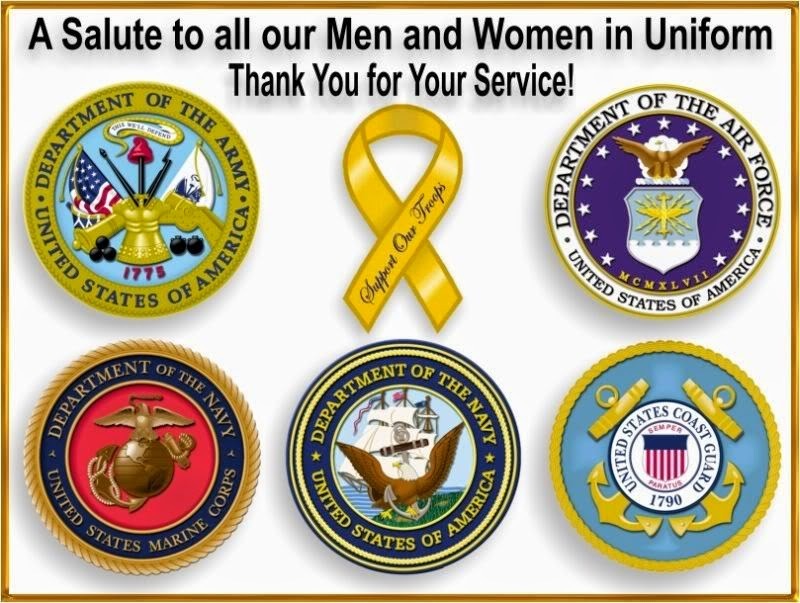 Armed Forces Day is a day to recognize members of the Armed Forces that are currently serving. In 1947, the Armed Forces of the US were united under one department which was renamed the Department of Defense in 1949. President Harry S. Truman supported the creation of a day for the nation to unite in support and recognition or our military members and their families. 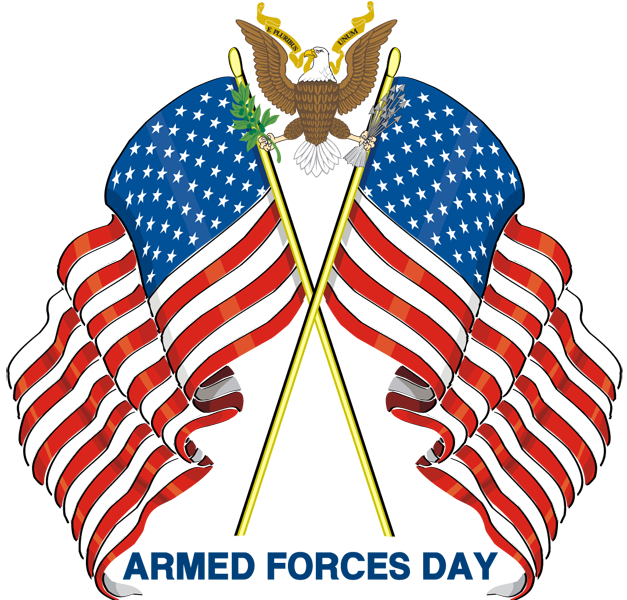 On August 31st, 1949, Secretary of Defense Louis Johnson announced that Armed Forces Day would take the place of other individual branch celebrations, and all branches of the military would be honored this single day. Armed Forces Day takes place on the third Saturday in May.